“The person who gets more nervous than anyone, I feel, is Putin himself,” said Peskov, who moderated the 3 hour 40 minute session in December, as in previous years. 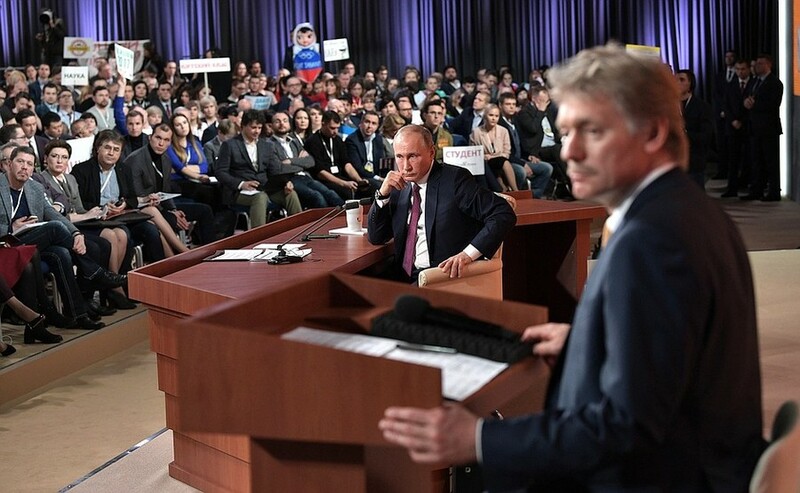 But with no advance knowledge of the questions, Peskov said each session “creates its own live drama,” and that Putin “is only human” when put under pressure. During the last conference, Putin was asked by a Kiev journalist if Russian soldiers were killing Ukrainians in Donbass. 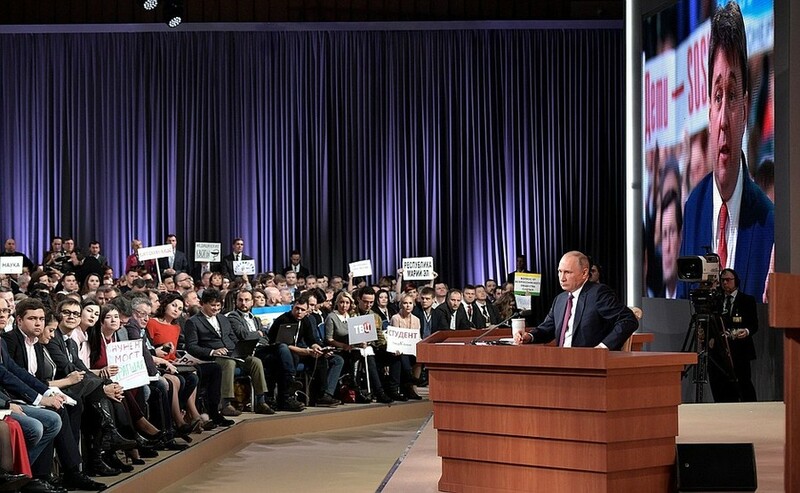 As the heckles rose in the room filled predominantly with Russians, Putin silenced the hall, and handed the journalist a crash course on the origins of the conflict in eastern Ukraine. Peskov also firmly denied occasional rumors that the president’s aides help him draft succinct, occasionally salty pre-rehearsed lines that would lend themselves to headlines the following day. “That never happens. Not even a little bit,” said Peskov, who has worked with Putin since 2000, and has been his press secretary for a decade. 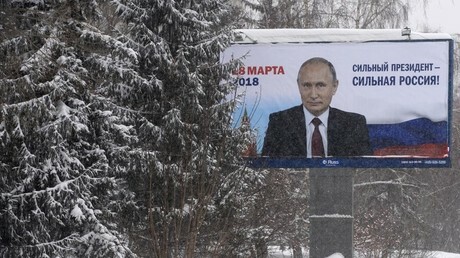 Among the memorable quotes from this year, Putin said, “It’s not my job to raise competition for myself” when asked about the lack of credible opposition figures, and said that some in the opposition ranks want a “dozen Saakashvilis running around our squares, making noise,” in reference to the former Georgian President, who led a revolution in his homeland, and is currently leading the opposition movement in Ukraine.